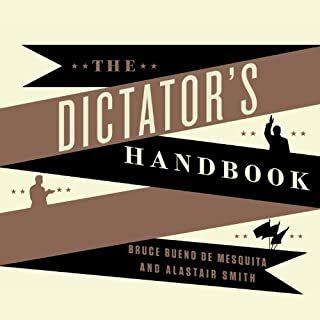 Very informative and timely, especially given the current administration’s move towards authoritarianism. A must-read for any politically-minded citizen. 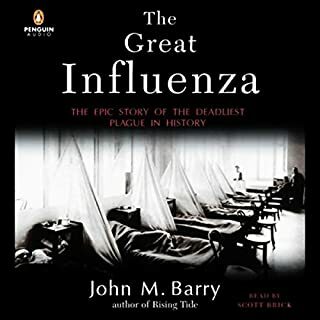 This book is much more than an analysis of the 1918 pandemic; instead it’s a three-pronged study of the early development of today’s American medical system, the societal ramifications of America’s involvement in WWI and lastly the impact of both on the 1918 pandemic. A fascinating - and eye opening - history lesson. I found the narrator’s delivery rather hyperbolic. Although given the overwhelming amount of potentially mind-numbing technical medical data and background information, this melodramatic approach might be what allows the listener to maintain interest in the story as a whole. Definitely worth a listen if you’re into history. 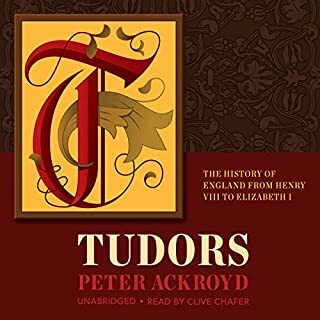 The narration for this book is some of the best I’ve listened to; the story itself was well organized and presented in a clear and entertaining fashion. 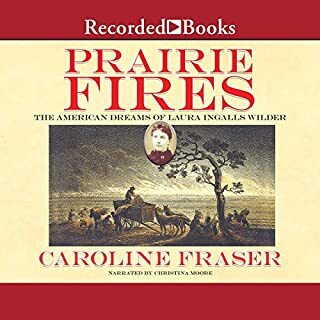 That being said, the picture drawn of Laura Ingalls Wilder makes her all too human and much less sympathetic than she made herself out to be in her Little House novels. The other members of her family - especially her daughter - fare no better. The truth may set one free, but in this instance that freedom comes at the expense of a much beloved American myth. It should be noted that Ms. Fraser does an excellent job weaving the geopolitical vagaries of Wilder’s lifetime with her personal ups and downs. I was struck by the similarities between today’s social dysfunction/division and that experienced by Americans 100 years ago. Different era, same issues. We appear doomed to eternally repeat the same discourse, the same socioeconomic battles. Excellent read if you’re ready to put aside another childhood “truth”. Is Edwards an Official Mouthpiece for the Royal Family? I found this account very pro-royal family: Elizabeth and Margaret lived happily ever after just as all royals do, despite their woeful travails. Way too much time was spent on their childhoods and Elizabeth’s early years as queen. There’s no discussion of Margaret’s life after her breakup with Townsend, other than to comment that she married Snowden only to divorce him years later. What was the reason for the divorce? What was the official reaction to such a violation of the church dogma that had kept her from marrying Townsend years before? The questions are numerous and unanswered. 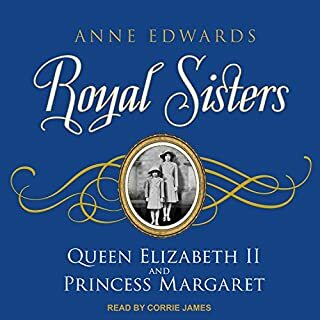 And, since the subject of this book was the relationship between Elizabeth and Margaret, I assumed the author would cover all of the years until Margaret’s death in as great detail as their childhoods and early adulthood. Sadly, the author chose not to do so. The summary conclusion of the book was cursory at best and rather boilerplate. Disappointing to say the least. 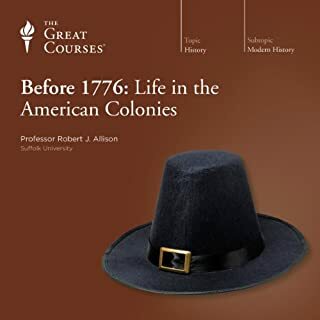 The history of colonial America is a story of extraordinary scope, with Europeans, Africans, and the native peoples of North America interacting in a drama of settlement and conflict that lasted nearly three centuries. Go back in time and relive this epic story in 36 spellbinding lectures. While concentrating on British North America, Professor Allison also covers developments in the colonial outposts of Spain, France, the Netherlands, and the all-important British possessions in the West Indies, which were the source of the most lucrative crop in the New World - sugar - and the reason for the enormous growth in the slave trade. Fascinating details about the early development of the American continent by the Europeans prior to the birth of the U.S.A. Any history buff should thoroughly enjoy this lecture series. 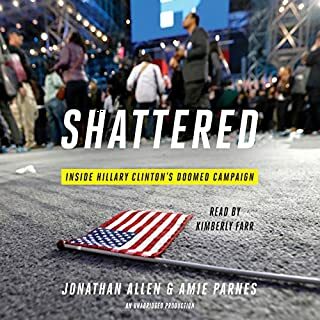 If you followed the 2016 election cycle closely, this book is just a repeat of what you already know. The most blatant omission is a discussion of how Clinton's team gamed the primary against Sanders. Karma wasn't nice to HRC, or the country, as we are all now stuck with President Trump. This should be required reading for all high school students. 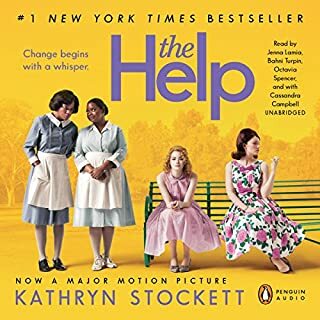 It teaches invaluable, thought-provoking lessons about social inequality, racial bigotry and sexism, which are still relevant issues 50+ years after the era presented in the book. 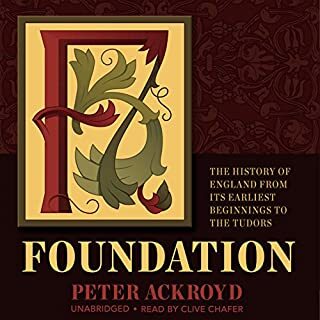 This second work by Ackroyd on British history is equally informative and fascinating as the first. The length of time covered here is considerably shorter and easier to get your head around. The narrator's style becomes familiar and is much less distracting. I'm definitely looking forward to the next installment: The Reformation. The book is interesting enough to have kept me listening to all 40+ hours. 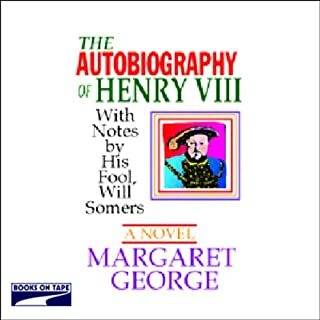 That being said, I constantly found myself questioning the accuracy of the history presented due to the obviously fictionalized conversations and scenes presented as memories documented by Henry VIII - and his trusty fool. Regardless of this issue, the narrator is outstanding - and probably one of the reasons I listened to the end.